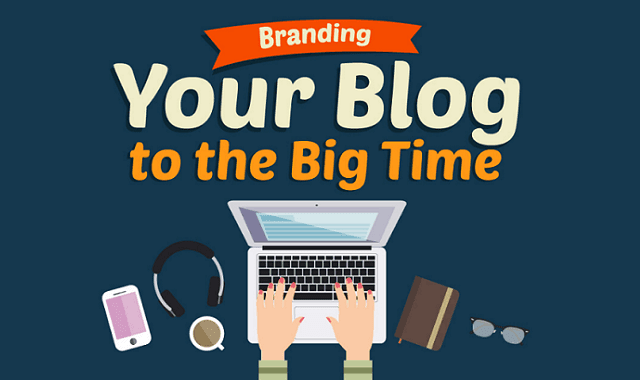 Branding Your Blog to the Big Time #Infographic ~ Visualistan '+g+"
The goal of most bloggers is to reach a wide audience - and even make money from it. So, how do the successful bloggers do it? What is it that they do that allows them to have a popular and vibrant blog? One of the biggest things that successful bloggers do is create a strong brand. And branding is something any blogger can learn how to do. Follow along to learn how.